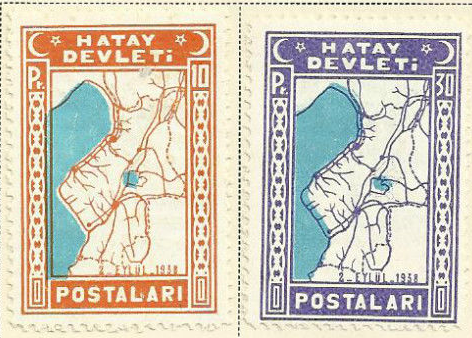 The State of Hatay was only my favorite of the many countries that briefly existed as a result of the political upheaval following the end of World War One. 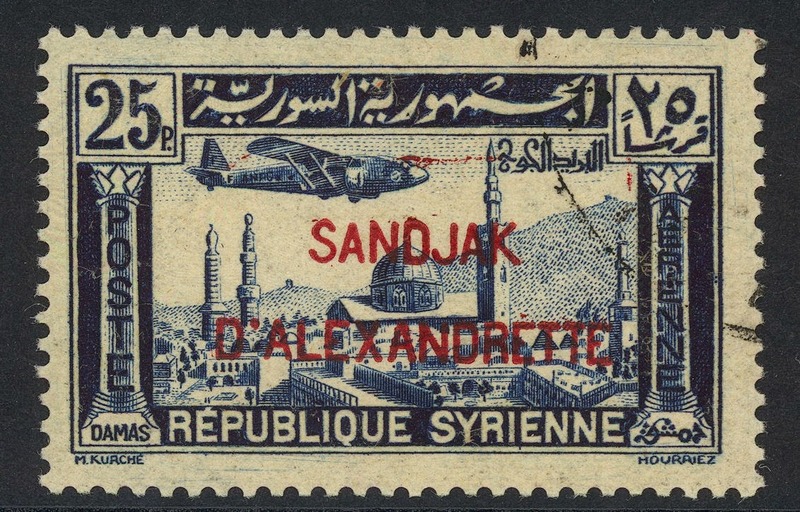 These stamps are from the province's brief moment of independence before it joined Turkey in 1939. 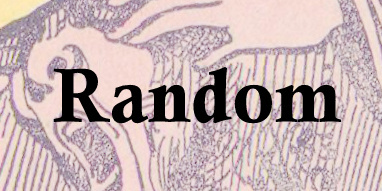 I'm indebted to Chris Trapani for this particular image. 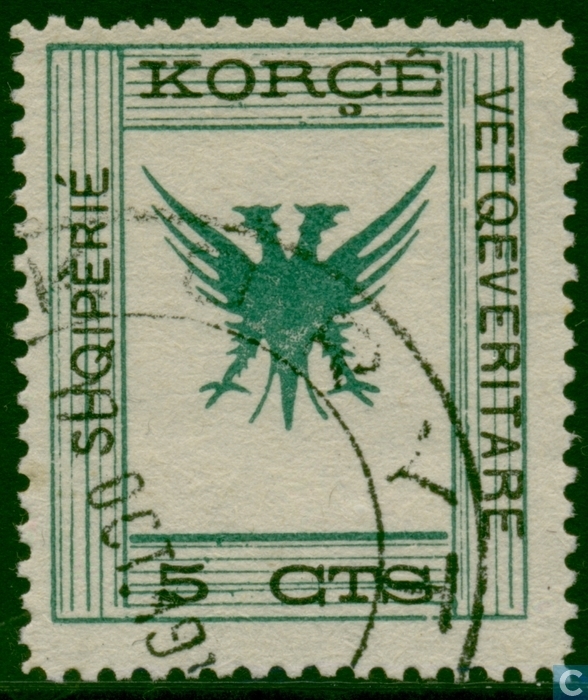 Pseudo-state stamp enthusiasts might also enjoy the following images, of stamps from the Autonomous Albanian Republic of Korca (flag here), the Autonomous Republic of Northern Epirus, and, of course, the French-occupied territory of the Saar Basin. 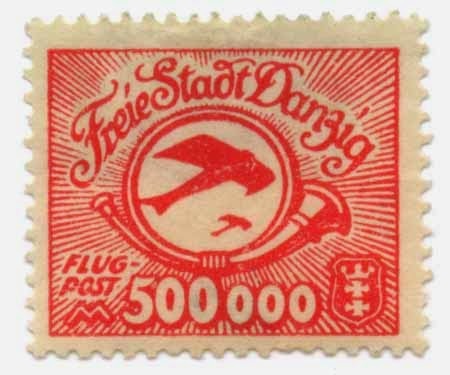 Oh and the Danzig Free State, and the autonomous Alawite State in Syria the French briefly tried to set up. 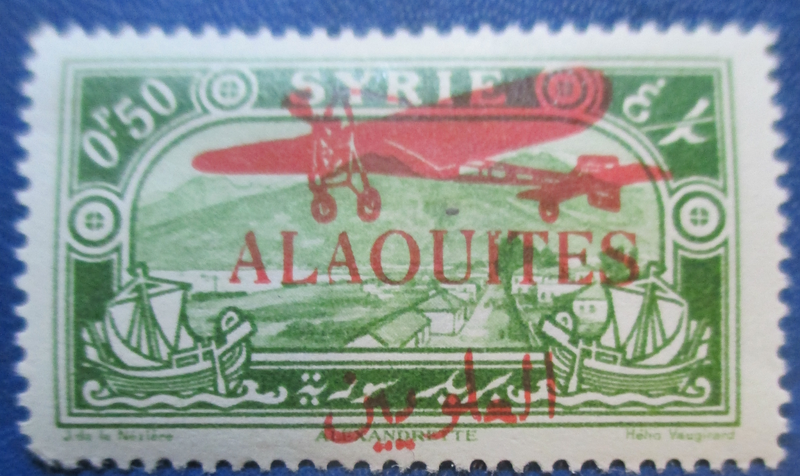 We don't have a stamp from the short-lived Druze State that accompanied it, but you can buy a hat with its flag here.